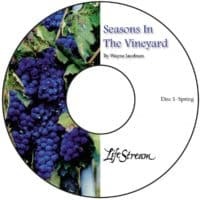 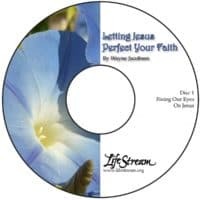 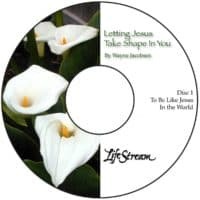 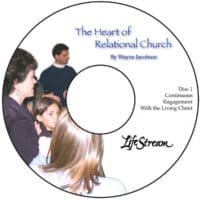 Several audio collections of Wayne’s teaching that were previously available through the store in compact disc format are now available here to stream or download for free. Below are the titles available, each one linked to a page with the parts of that series of teaching. 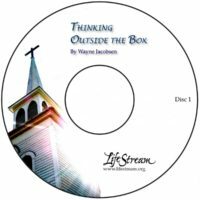 Links to related materials will also be available on those pages.